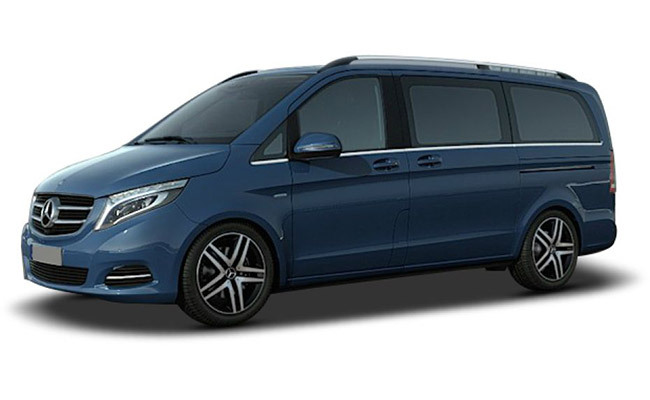 Mercedes -Benz V - Class has been launched in India recently wherein the passengers can enjoy the safe, comfortable and good ride in MPV with ample of luxurious options. 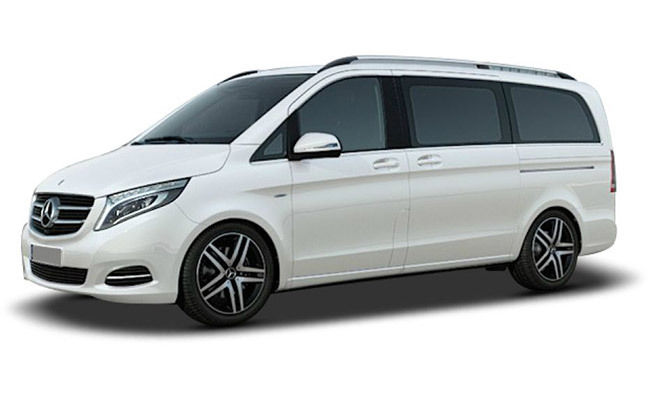 The luxury MPV V- Class comes with great design, ergonomics and practical features. Some of the interior attractions of the luxury car are mentioned below. Inside the cabin, the luxurious car gets gigantic odometer, The MPV V- Class come with 8 seater capacity and also carries a lot of luggage. 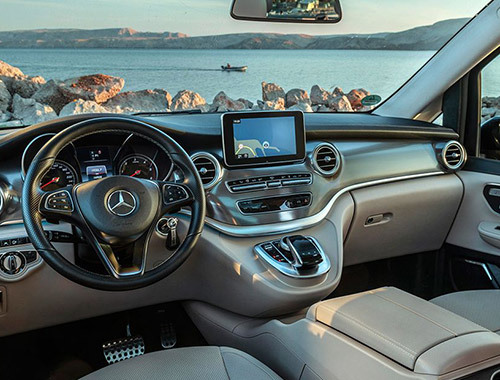 The Mercedes -Benz V - Class comes with great interior features some of them are listed below. 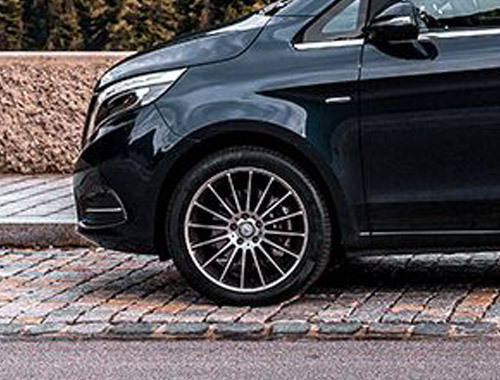 Mechanically, the Mercedes-Benz V-Class has been equipped with a 2.2-litre, four-cylinder diesel engine. The engine churns out a 161 bhp of maximum power and 380 Nm of peak torque which is mated to a 7G-Tronic automatic gearbox. 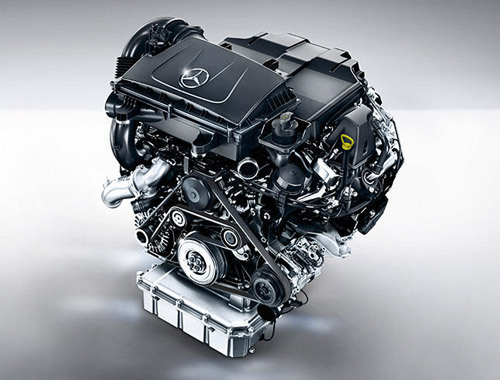 The engine specifications are mentioned below. Keeping in mind the safety of passengers the car maker has offered wealth of safety options in the Mercedes Benz V- Class. 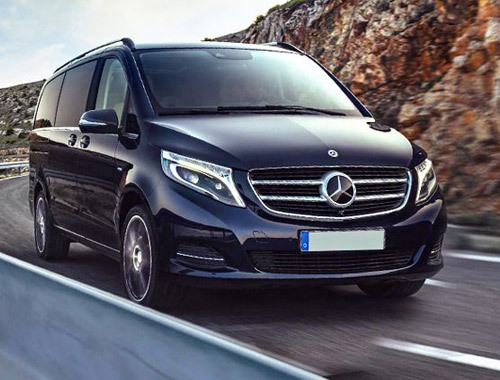 The passengers can plan a long trip without worrying about the undesirable accident as the luxurious car comes with various safety features that are listed below.